Contact me... I want to see SPIRE! Third Generation Property Management Software by MDS. After years of development, the secret is finally out, and we couldn’t be more excited! 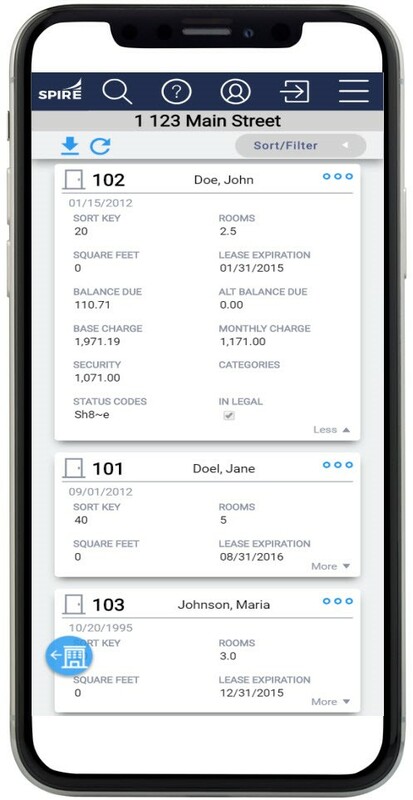 MDS is proud to announce that SPIRE, our third generation of property management software, is now available to early adopters. We’ve learned a lot from listening to our customers for over 35 years and SPIRE is the result of combining those lessons with the latest available technologies. We’d love to show you what we’ve been up to and to discuss how you can gain early access to the very latest version of MDS property management software. Runs parallel to MDS Explorer, eliminating the need for a data conversion. ZERO loss of data!